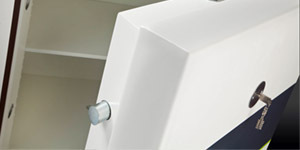 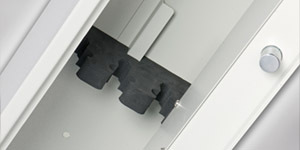 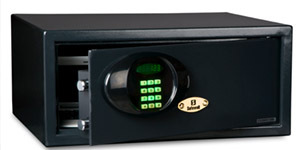 Long lasting security safes designed around you. 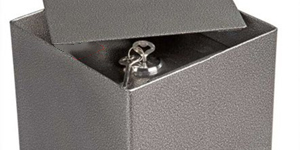 Our specialist safes are tailored to meet your individual requirements, ensuring the highest levels of protection for your possessions and important documents. 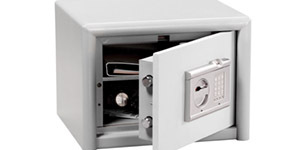 At Westmorland Fire & Security, we provide high quality security safes across Cumbria and the local surrounding areas which are suitable for both domestic and commercial use. 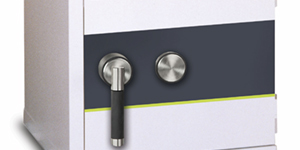 With a variety of our own branded safes, you can rest assured that you will be provided with a high quality product that is guaranteed to keep all of your important documents and valuables secure at all times.